Well, in case you’re wondering who that new group is, I’m here to help you. Hailing from Scotland, they’re The Fratellis, and this song is called Flathead off their album Costello Music. "You better not even think about throwing me from a train." 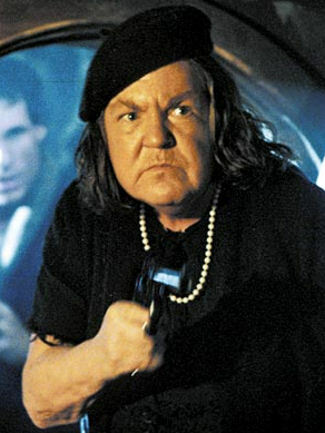 That’s Mama Fratelli from The Goonies. That’s where they got their name! Awesome right?! So I figured I’d let you know about a few other bands that followed the same idea. 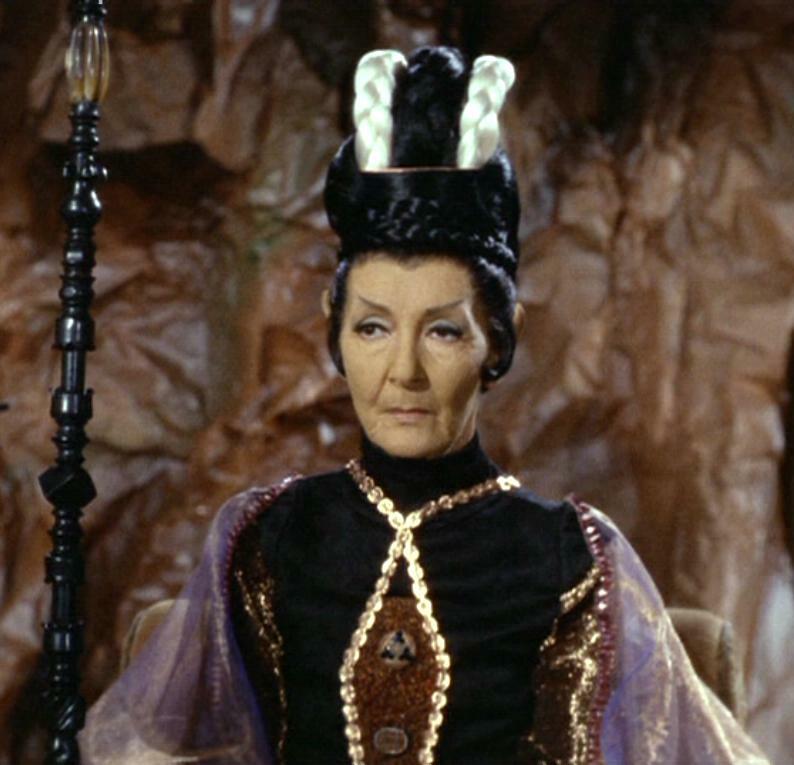 A Vulcan priestess by any other name is kind of like a Romulan priestess. Another British pop group was inspired by American pop culture. 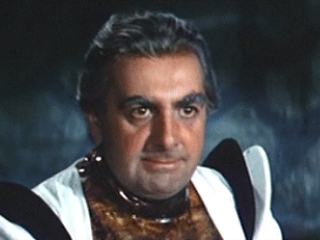 This time it was in the form of a cheesy 60’s sci-fi show… a little something called Star Trek. The character is T’Pau, and coincidentally, so is the band. What’s funny is the band sang Heart and Soul with a lot of heart and soul… which are two things the emotionless Vulcans can express. What a nut (or in this case, a golden chocolate egg). 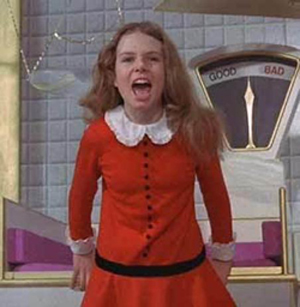 90’s rockers Veruca Salt took the name Veruca Salt simply because they wanted it. John Hughes saw this real water tower and based the entire film around it. True story. The California ska band eschewed the typical ska puns common for band names and opted for Save Ferris, which is of course from Home Alone. Except for a few missteps (Curly Sue, Dutch, Career Opportunities), John Hughes was a fairly clever writer, I’d say. He’ll always be missed, like Kevin McCallister by his family. 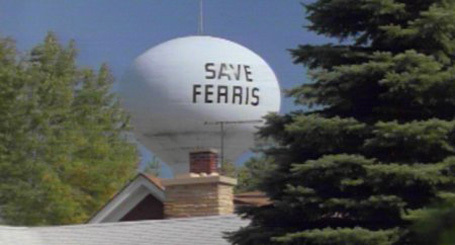 I never understood why the water tower didn’t say Save Kevin. California and England seem to be all about naming their bands after characters. 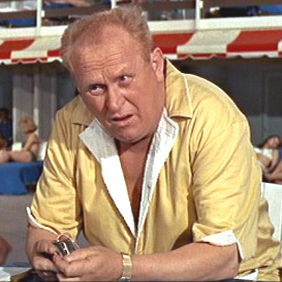 Closing up this list is Goldfinger, named after the James Bond baddie from the same named film. It’s weird, but most of these happened to be named after bad characters or bad situations. 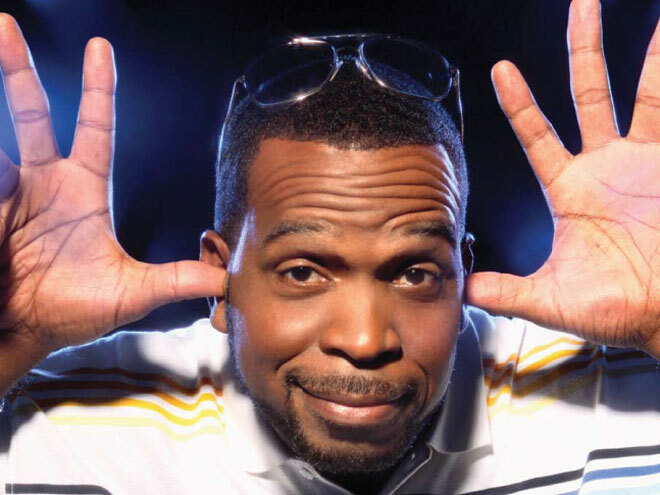 Why hasn’t anybody named themselves after a good guy? Someone like Luke Sky(y)walker, for instance? JusWondering… What Does 37 Mean To Me? Well, I guess everybody’s forgotten about Fallout Boy – The Band.